Most browsers, like Google Chrome and Internet Explorer, let you change the default downloads folder by adjusting settings within the browser. Microsoft Edge doesn’t play that way, though. Like other browsers, it saves downloaded files to your Downloads folder by default. But to change that default, you actually have to dive into the Registry for a quick edit. Here’s how make the change. 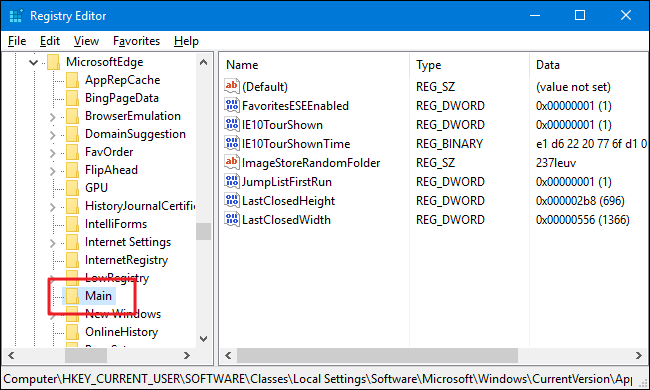 To change the default download folder for Microsoft Edge, you just need to create one new value in the Windows Registry and then edit that value to include your desired download folder. Next, you’re going to create a new value inside the Main subkey. Right-click the Main subkey and choose New > String Value. Name the new value Default Download Directory. Now, double-click the new Default Download Directory value in the right pane to open its properties page. 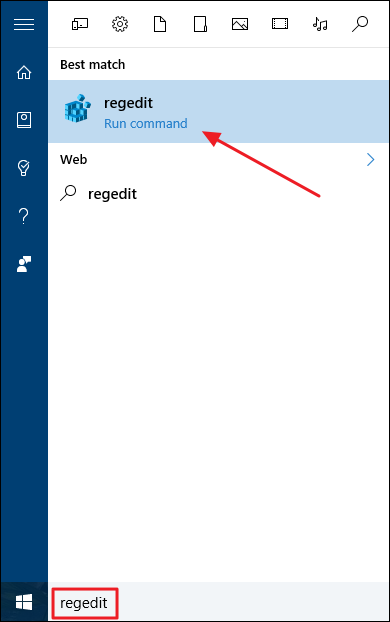 In the “Value data” box, type the full path to directory you want Edge to use as its default and then click OK. If the folder doesn’t already exist, it will get created the first time you download something in Edge. You won’t have to restart your computer or anything. The hack should work right away. Test it by firing up Edge and downloading something. And if you want to return to the regular default directory, come back to the same Registry location. You can either delete that new Default Download Directory value you created or set its value to your regular Downloads folder. If you don’t feel like diving into the Registry yourself, we’ve created a couple of registry hacks you can use. 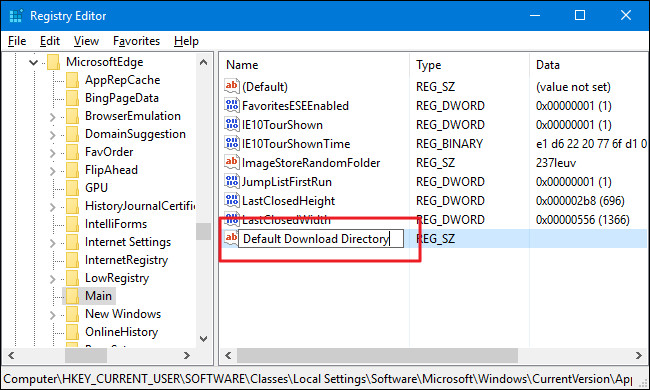 The “Change Edge Default Download Folder” hack creates and sets the Default Download Directory value we talked about in the previous section. Since we have no idea what you want to set your default download folder to, you’ll have to edit the hack in Notepad and enter the path yourself. It’s easy, and we’ll show you how below. The “Restore Edge Default Download Folder” deletes that value from the Registry, effectively restoring the default download folder in Edge to your main Downloads folder. Both hacks are included in the following ZIP file. After you edit your preferred location into the enabling hack, just double-click the hack you want to use and click through the prompts. 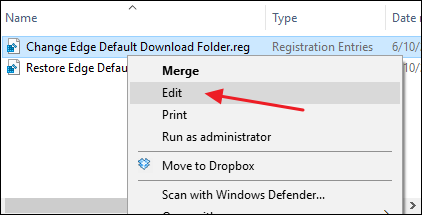 To edit the “Change Edge Default Download Folder” hack, just right-click it and then choose Edit from the context menu to open it in Notepad. In Notepad, replace the text that reads TYPE_FULL_PATH_HERE with the full path you want Edge to use as your default download folder. Be sure to leave the quotation marks in place. Save the file, close Notepad, and then you can double-click the hack to run it. These hacks are really just the Main subkey, stripped down to the Default Download Directory value we talked about in the previous section and then exported to a .REG file. Running either of the enable sets that value to the appropriate number. And if you enjoy fiddling with the Registry, it’s worth taking the time to learn how to make your own Registry hacks. And there you have it. Why the ability to change the default download folder isn’t already built into Microsoft Edge when the ability is standard on every other browser out there, we have no idea. 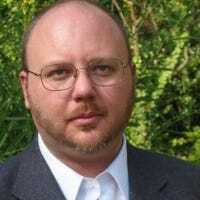 The fact that the Registry entry is available means that at some point, Microsoft may decide to let you change the default download folder within Edge or possibly within the Windows Settings interface. For now, though, a quick Registry edit will do the trick.